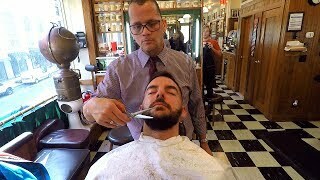 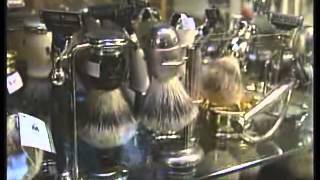 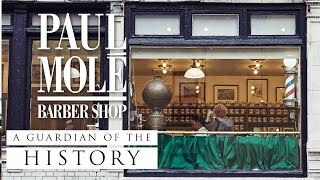 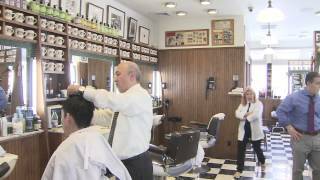 Paul Mole is a true family barbershop and a staple on Manhattan's Upper East Side. 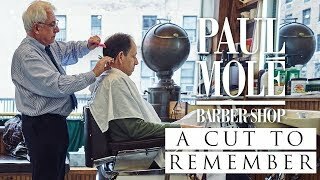 Julian heads on over to Paul Mole, the oldest barbershop in New York City, to have a little sit down with Tony. 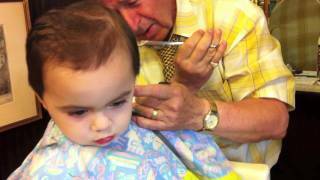 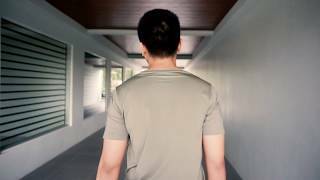 Be gone mullet, be gone. 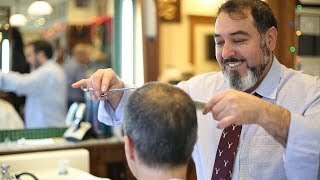 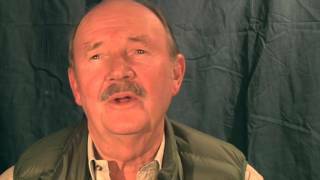 Paul has been cutting hair in Blaine for more than 50 years and loves every minute! 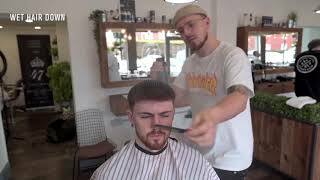 Ollie Foster at 47 Barbers Chester UK.